Voices for Virginia’s Children is pleased to announce the second annual Raise Your Voice Open. 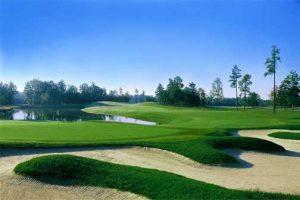 This Captain’s Choice golf tournament features a chance to play at a premier golf course, win multiple contests, and enjoy a fun-filled day. Join us for some friendly competition, while raising money to champion public policies that improve the lives of Virginia’s children. See you on the course! 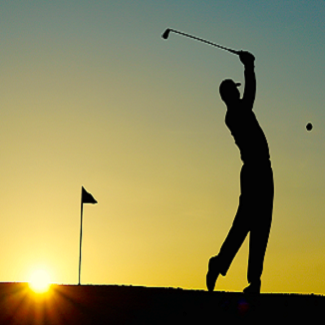 Read more about this event in our golf brochure! To register your foursome, please visit our REGISTRATION PAGE! Lunch is provided along with beverages. Mulligans can be purchased day of event. Click here to view the sponsorship options. 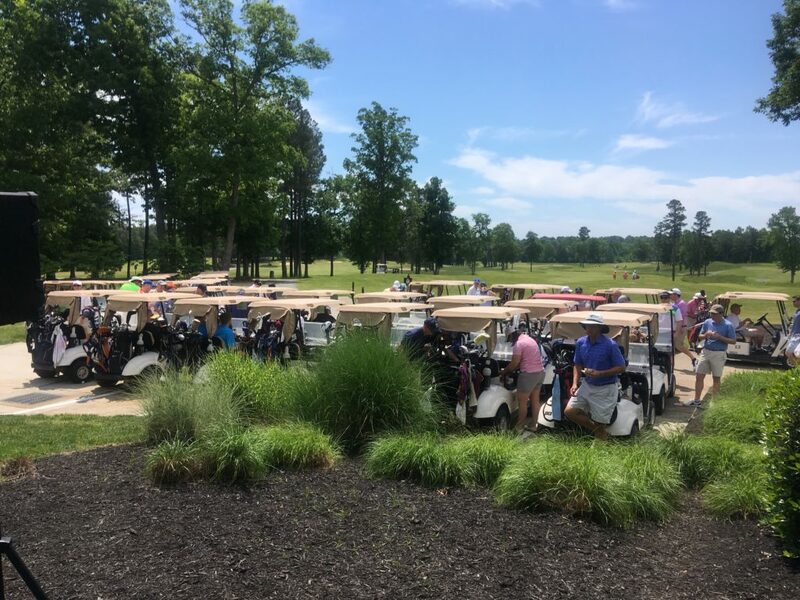 Special thanks go to our title sponsor, Dominion Energy; our beverage cart sponsor, ncgCARE; and our range and putting green sponsor, NTouchTel. Prizes: Multiple prizes for participants, including top finishing teams, closest to the pin and longest drive contests, and other contests. Register yourself, a foursome, or a sponsorship here.